How many times have you passed through property and thought it would have looked marvelous provided it was clean and organized? Responsible homeowners, who care about their lawns and landscapes, know that cleaning means more than removing leaves from the sidewalk with a broom. Green Leaf is a lawn care and landscaping company offering year-round property design, building, and maintenance in Ithaca, Cortland, Syracuse, Binghamton, and the surrounding areas. 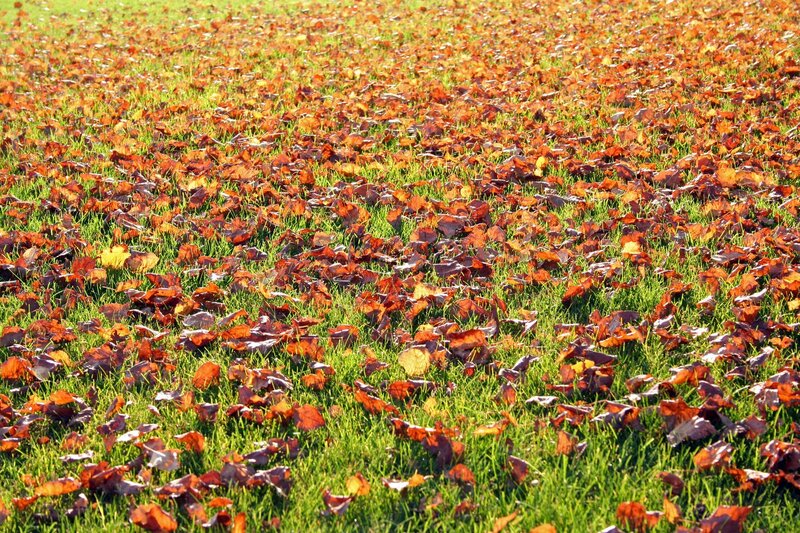 We use the latest equipment and techniques to remove dead/fallen/diseased leaves from your property and to prevent their matting into the ground; we make sure the spring and fall vegetal debris does not entertain pests, fungi, snow mold, or diseases. 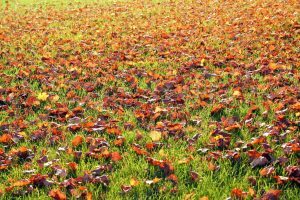 Spring and fall cleanups have an evident aesthetic purpose. A streamlined, clean, and the organized landscape is welcoming and inviting for you, your family, and friends. Moreover, you can call our experts for this service if you also want to boost your property’s curb appeal and you want our pros to make the landscape look like it has just materialized from the cover of a magazine. Spring and fall cleaning serves a comfort purpose as well: the less vegetal debris lying around on the ground, alleys, walkways, driveway, etc., the less you will be worried about slippery surfaces, dirt, accidents, and other nuisances. Our company also offers hardscape pressure cleaning – keeping your outdoor structures and buildings in perfect shape means protecting them from damages while enhancing their looks and appeal. We can pressure clean patios and decks, retaining walls, fences, and so on. Year-round landscape maintenance (anything from irrigation systems installations to transplantation of trees) and more. Should You Choose Our Spring and Fall Cleaning Services? We are honest and reliable, answering the calls and keeping the schedules; we are also very friendly and open to offering our suggestions and advice to all our clients. We offer free estimates, evaluation visits to your property, and fair prices for above-standard results! Contact us today to learn more!